Elijah, the Old Testament leader, made headlines performing some of the greatest miracles in history. He raised the dead, brought fire from the sky, and rode to Heaven in a whirlwind. Despite his dramatic successes, Elijah faced lonely moments, questioned his calling, and spiraled into depression. 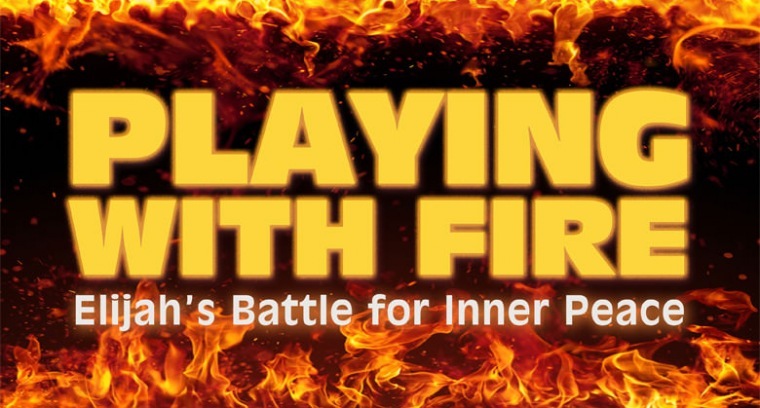 Join Horizon for Playing with Fire, and learn how God comforted the prophet with whispered wisdom and practical advice. This 1st Kings study continues at the Equipping Services through July 27th. Father's Day: "A Time of Mentoring"